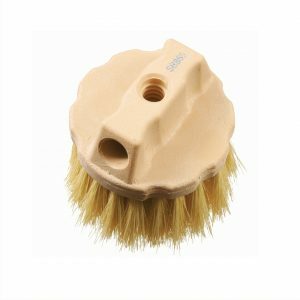 Heavy duty brush perfect for cleaning welds, external threads, and castings. Additional applications include removing paint, rust and dirt. 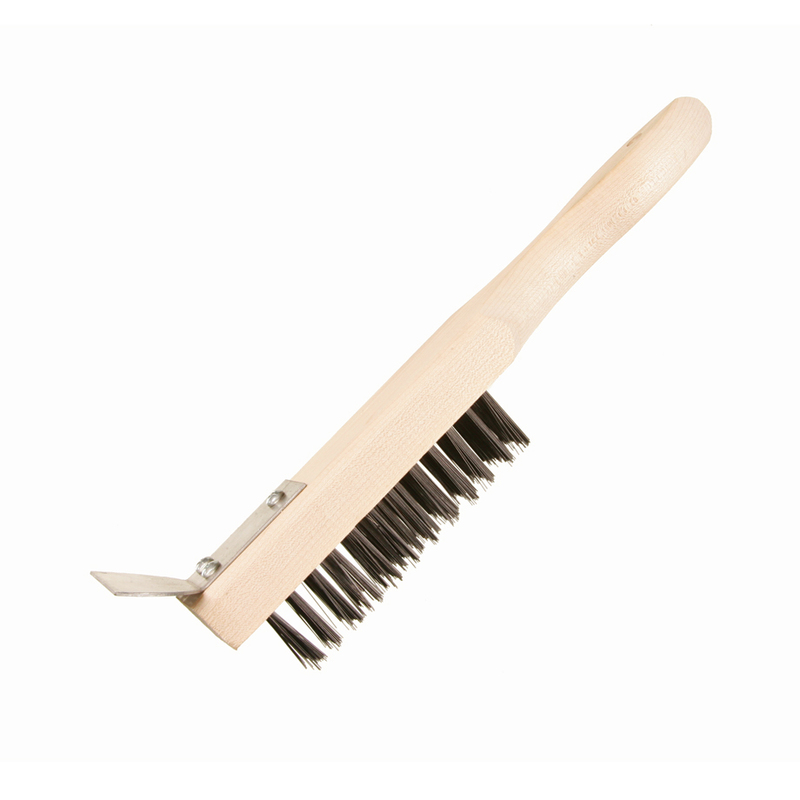 Wire bristles are stapled securely into a wooden handle. A heavy duty metal scraper is included for durability and convenience. Popular in the Farrier & Blacksmith Industry. 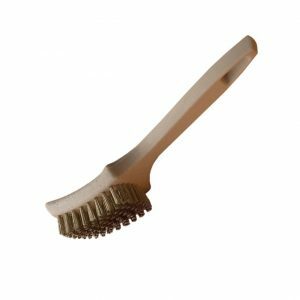 Felton’s Straight Handle Scratch Brush w/Steel Scraper is a heavy duty brush perfect for cleaning welds, external threads, and castings. Additional applications include removing paint, rust and dirt. 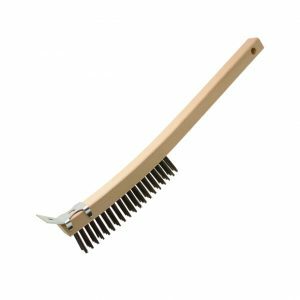 Wire bristles are stapled securely into a wooden handle. A heavy duty metal scraper is included for durability and convenience.